Want to you get out on the water for the day? 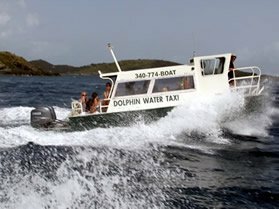 All of our Dolphin Water Taxi boats are also available to rent complete with crew. We can help you create your own special day at sea. We can easily accommodate 2 – 30 guests. 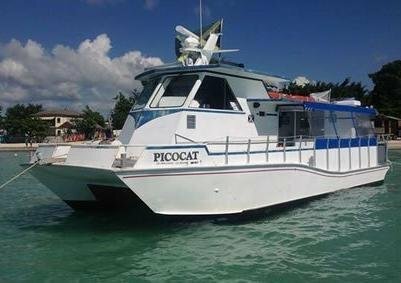 1/2, full, and multi-day charters!